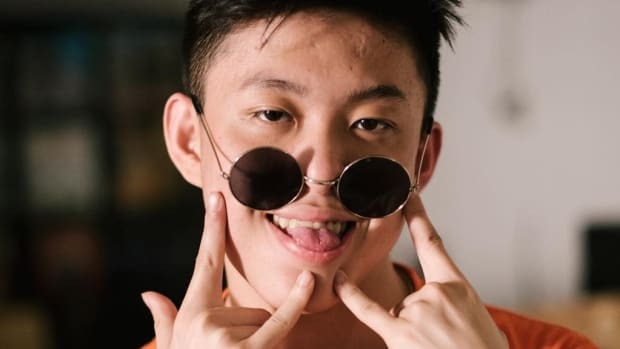 Rich Chigga, an Indonesian rapper-comedian who burst onto the scene internet in 2016 with his viral sensation "Dat $tick"—which has racked up almost 50M views on YouTube since its February 2016 release—has, in a very short amount of time, gone on to reach a star-in-the-making level of fame that few saw coming. 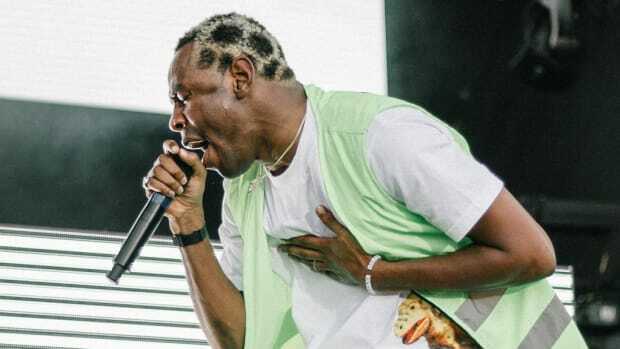 Late last week, Chigga joined Pharrell Williams and Scott Vener on their Beats 1 show OTHERtone to discuss, among a variety of topics, online dating, the origin story of his stage name and who the artist born Brian Imanuel would love to work with in the future. 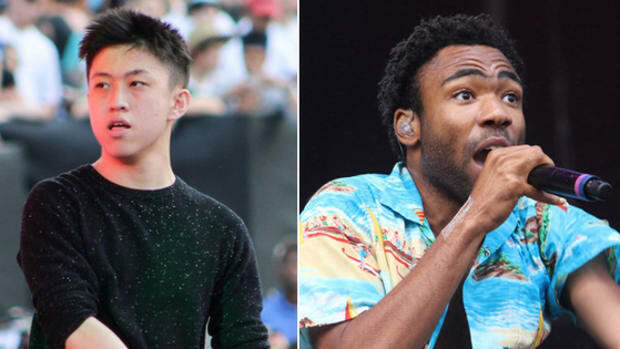 So, who&apos;s on Chigga&apos;s short list? "I love Post Malone, I think he&apos;s really talented. Childish Gambino. 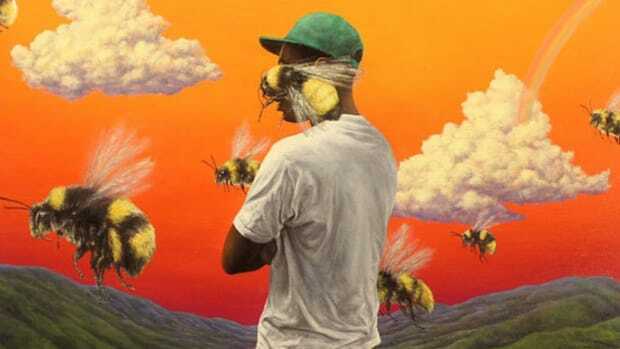 Tyler, The Creator, for sure. Who else, uh... 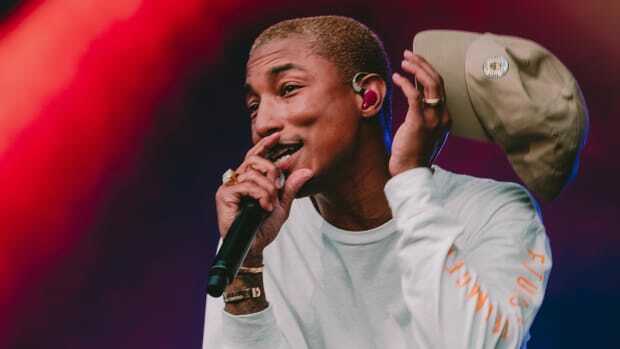 Pharrell?" said the 17-year-old, glancing in the direction of Skateboard P with an ear-to-ear smile on his face. 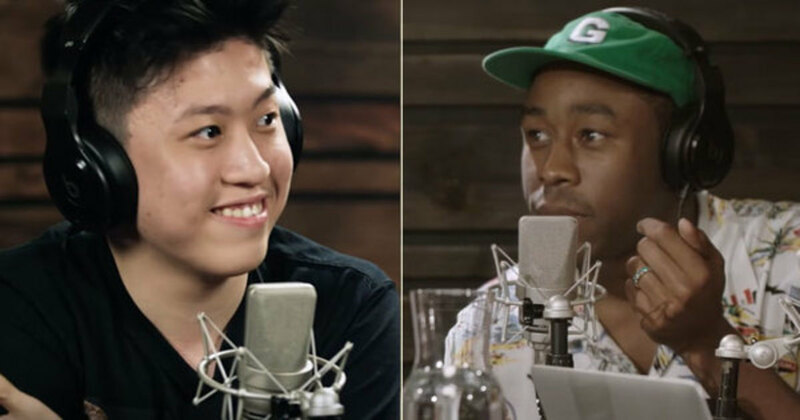 After Pharrell thanks Chigga for the mention by issuing a prayer hands emoji gesture, Vener asks Chigga if he&apos;s had the good fortune of meeting Tyler, The Creator. 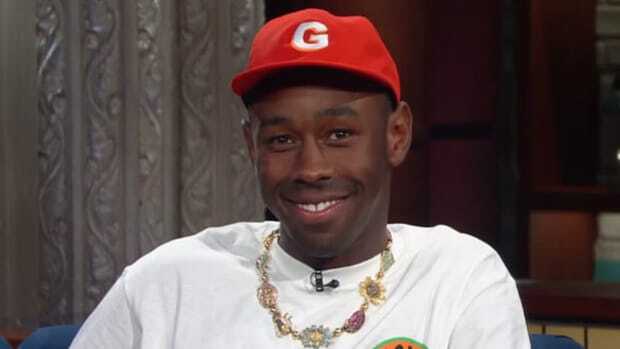 When Chigga replies that no, he hasn&apos;t met Tyler, Pharrell picks up his phone and dials Tyler on the spot, live during the interview, giving Chigga the chance to say hello and tell him that he&apos;s "such an inspiration." "You don&apos;t know me, right?" Chigga asks Tyler, to which he replies, "Yeah, I saw you do a little funny dance." Shocked, Chigga tells Tyler, "I love you so much, man. I hope we meet one day." "Well, thank you," Tyler replied. "I don&apos;t know you to tell you I love you too—because that would make me a liar—but I appreciate it. I&apos;ma check your stuff out. Someone told me about you and I haven&apos;t had the chance to dive in." 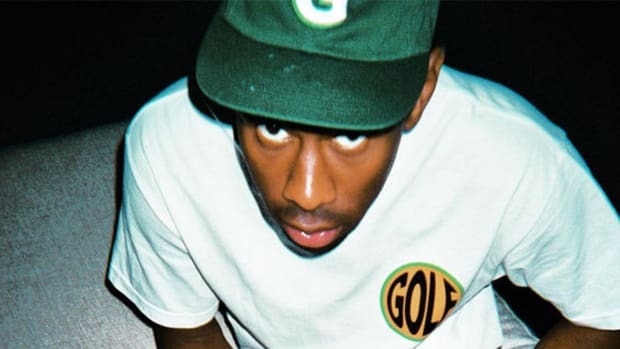 Growing up, Tyler was a huge fan of Pharrell, crediting the legendary producer for helping to inspire the launch of Odd Future. 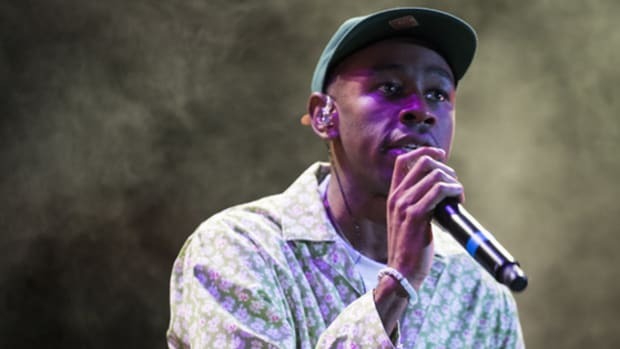 And now, Pharrell has paid it forward, connecting a younger artist with his Tyler who feels the same way about Tyler&apos;s music that Tyler felt about Pharrell&apos;s.
Oddly enough, this brief exchange between Chigga and Tyler represents a full circle hip-hop moment.